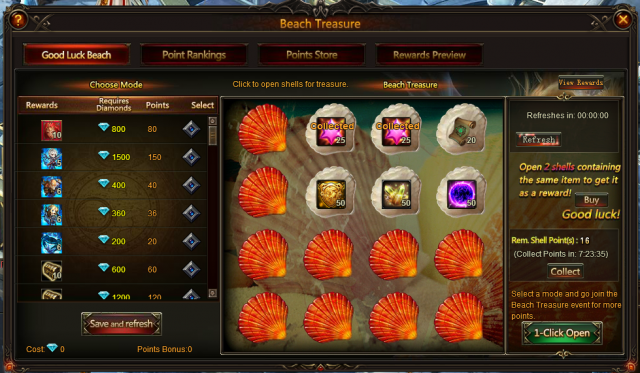 Treasures are hiding behind the shells, don’t you want to get them? Open the shells, match one pair of items then you can earn them as a prize! And you can also get points by opening shells. Collect points and win mounts and many more rewards! Khaos Core, Synth Scroll and Socketing Rod, Awakening Stone will show up in Points Store. 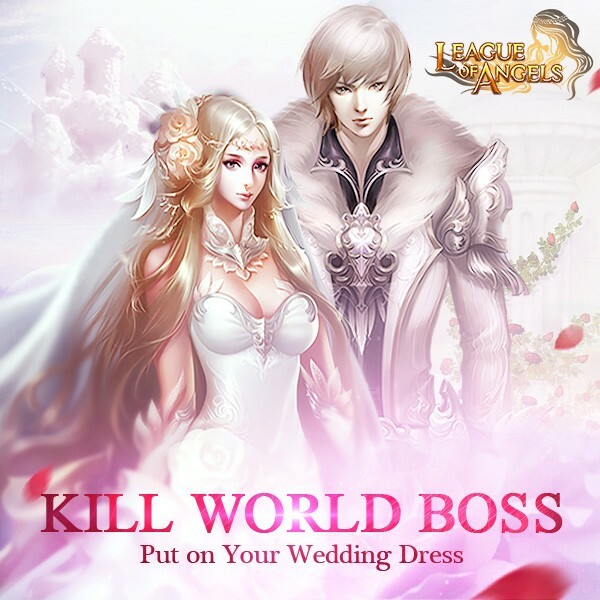 Mikaela Awakening Stone, Seraphim, Little Earthshaker, Silver Lord, Panda Nicky, Peking Love, Floe Hunter, Aztec Wing, Angel EXP Card Chest, Legendary Exp Totem Chest, Artifact EXP Card Chest, Rare EXP Totem Chest, Sunniva, Fortuna, Isolde, and many hot items are waiting for you in the Manual Pick Mode!